Tangible Science has announced that it will be unveiling its full range of products which includes those that protect and restore Tangible Hydra-PEG at the Global Specialty Lens Symposium (GSLS) in Las Vegas. 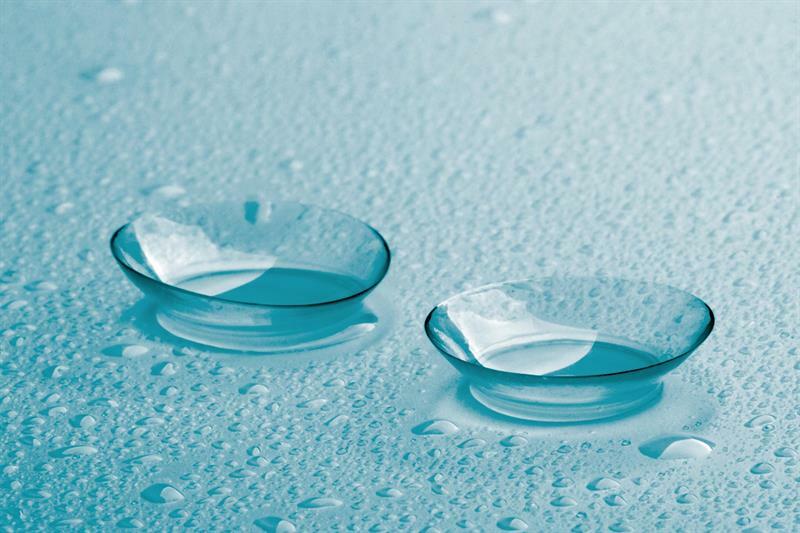 Tangible Hydra-PEG is a polymer coating bonded to custom contact lenses that minimises deposits and lens fogging, and improves wettability, lens surface water retention, lubricity and patient comfort. The company is also adding two new products to its portfolio, including Tangible Clean, a daily multi-purpose cleaning and disinfecting solution to protect the Hydra-PEG coating on custom contact lenses and Tangible Boost, a monthly conditioning solution that restores the Hydra-PEG coating. Chandra Mickels of Nova Southeastern University College of Optometry at the GSLS will give a talk titled A Surface Treatment Solution for Scleral Lens Wearers with Dry Eye, which will examine the Hydra-PEG coating.